Characters: 5 Wow. Shirin is an amazing character both in general and as a point of view lens. The abuse she's endured over the years for her race has hardened her exterior, giving her a sharp tongue and closed ears as she tries to block out the world. She feels unable to fight back against the world that's made her, unfairly, the antagonist for expressing her beliefs and being in control of her body. Using anger to keep her hurt together, Shirin will break your heart with her strength and weariness of everyone around her. Even though I was born with the privilege of not having to experience racism, my heart went out to her because I've shared many of her cynical feelings on the world and fear that maybe people just aren't good. Ocean is the other main character in the novel. He's white. He's the star player on the famed basketball team. He's the golden boy that is Shirin's lab partner. He thinks she's smart and funny. He likes how blunt she is, but Shirirn is unable to accept that he could be any different than the people who attack her. As he tries to get closer, she has to deal with the conflicts within herself about whether to let him in and whether the hurt that is guaranteed to go with it is worth it. The other characters on the forefront are Shirin's family. Her parents are kind and accepting and proud of there Persian roots. Even though they make Shirin feel like she has to shoulder the trauma at school alone, they are supportive and loving. Her brother, Navid, is a major influence on her life. He's older and popular. His breakdancing crew becomes a second family for Shirin. They are her backbone when the world rocks under her which is wonderful to read. Plot: 5 This is an emotional book. You'll ride the usual narrative waves of self discovery, the ups and downs of romance. But layered over that is the sickening feeling of hate. It's disgusting and heartbreaking that there are so many people who get abused on the daily because of their ethnicity. It's terrifying that there are people, people in power, who think it's okay to look at fellow humans as less than people because of their DNA. 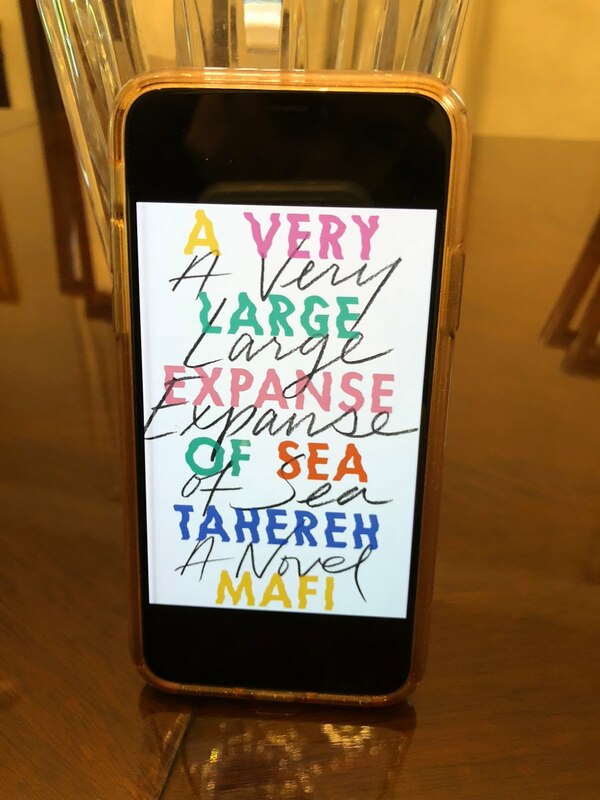 While the story does end with a touch of hope, a small smile, Mafi, sadly, can't write an explosion of happiness and hopefulness for the future because, even though Shirin realizes there is support in the world, she can't change her reality. It's up to everyone else. Writing: 5 The style of this book is so interesting. It's passive, but in a good way. It's told in past tense and in snippets. Wide overviews keeping together tiny moments. And it works here. It reminds me a lot of Nina LaCour's We Are Okay in its style. Mafi knows how to pulls at the heart strings and make it explode with empathy and anger for Shirin and all the real girls out there like her. It's a book that makes you want to get up and do something. This book is definitely something. 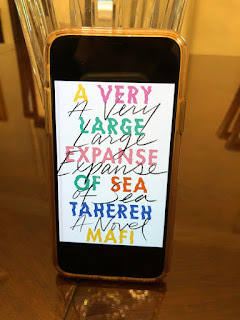 The honesty and immersion of this book makes you understand another person's reality, and that is why every single person should read this book.